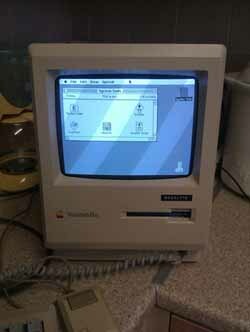 When I began ByteMyVdu, one of my earliest posts was about my 1986 Macintosh Plus, which had been given to me by my elder brother, just before departing for Australia. The poor Plus died shortly after I began using it regularly at my girlfriends for writing blog entries and playing the odd game of “Space Quest”. One morning after making my first brew of the day, I returned to my desk to begin writing a blog entry for BMV, only to find the screen had gone blank. Flicking the power switch and trying the brightness didn’t do anything. A small knot of dread slowly grew in the pit of my stomach. The early compact Macintosh computers used passive cooling, meaning they where not fitted with fans. Leading to a reputation for over heating or simply cooking them selves to death. Failing video was a good sign your Mac had succumbed to heat exhaustion or dry joints. The fact of the matter is this didn’t have to be so, back in the mid 80’s the technology was around that would have allowed these machines to operate without hazard of failing caps, just as it is today. However the decision was made to fit components that simply didn’t allow enough tolerance for the long term operation of the computer and the analogue board within. So why was I sitting in my dressing gown in front of my Plus on the verge of tears? Simply because I knew the road to recovery was not going to be an easy one….for either of us. 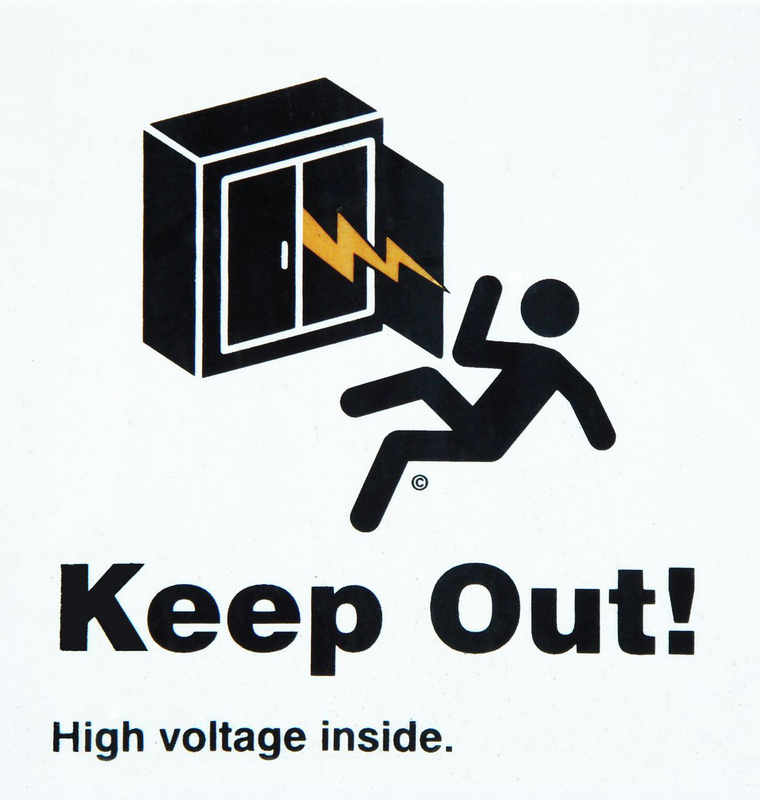 The power board would have to come out, which would require the CRT inside the computer to be discharged. Holding roughly 1,500 volts, any mistake on my part would be most regrettable. Before I undertook the task, I found a pair of railway electricians gloves, made from thick rubber, they where perfect for protecting me from the high voltages I was exposing myself to. Get yourself on the forum and start asking those questions. For now, let us assume you have your image file written to your SD card. You should now be able to insert it in your RPi and watch the little computer boot up (If you haven’t already). The first time you boot Raspbian, you will go through a setup menu. This is a very useful program, allowing you to resize the partitions on your SD card, alter the date & time and also enable SSH. For connection to your RPi remotely on your local network. The first time round, I must confess I wasn’t sure what I wanted to do with the RPi. Many of the settings I wasn’t familair with. So I didn’t alter that much.Once you are out of this menu, the RPi will begin loading Raspbian. Under the hood, Raspbian is a distro of Debian 6, if you don’t know what any of that means dont worry. It’s not overly important. GNU Linux is open source, which means it is open to others to play with, develop software for and even make entirely new operating systems based on the original source code. Debian is one such variety, compact and offering better memory use then Windows. Debian suits the Raspberry Pi’s limited resources very well. Once Raspbian has loaded, you will be presented with a familair desktop layout. Taskbar, desktop and various program icons, including a handy Debian reference manual, to help you take your first steps in to the world of GNU Linux. The Raspberry Pi is not a very powerful computer, for £30 you can’t expect a mini power house. So do not expect full video playback using VLC. At the time i last used my RPi, just before December ’12, mp3 playback was not perfect and the sound drivers where still a little rough. In a future blog I shall cover some fun projects you can do on your RPi. Hopefully i will find the time at some point to look in to arcade games and online radio. If you check out the Picade I covered in an earlier article, there’s no doubting the RPi has plenty of potential.